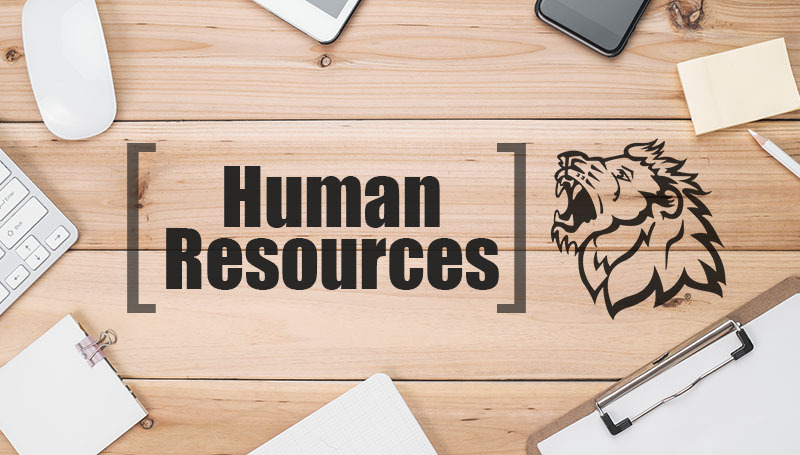 HR Training will present a live webcast entitled “Mindful Leadership” from 1 to 2 p.m. Wednesday, Feb. 28, in Room 343 of Billingsly Student Center. Those attending will discover how a mindful approach can positively impact performance and help you lead with authenticity and compassion. All campus personnel are invited to attend. To reserve a seat, email HRtraining@mssu.edu.